Have you heard about the ambassador trolley program hosted by the Salt River Pima-Maricopa Indian Community and Talking Stick Resort? Members of the Indian community can be found on the trolleys, giving historic highlights about the Onk Akimel O’odham (Salt River people) and the Xalychidom Piipaash (those who live toward the water), as well as their ancestors who lived and farmed in the Valley for thousands of years. The program is a great way to learn some of the important history of the Phoenix area! If you feel like getting out of the city, I found just the place – the Apache Trail! 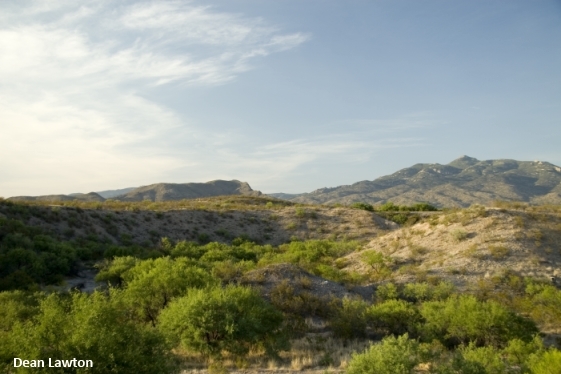 Travel just 30 miles to the east and you will find yourself in the fifth-largest national forest in the country, the Tonto National Forest. Although it boasts 5.8 million visitors, I hardly encountered another person. 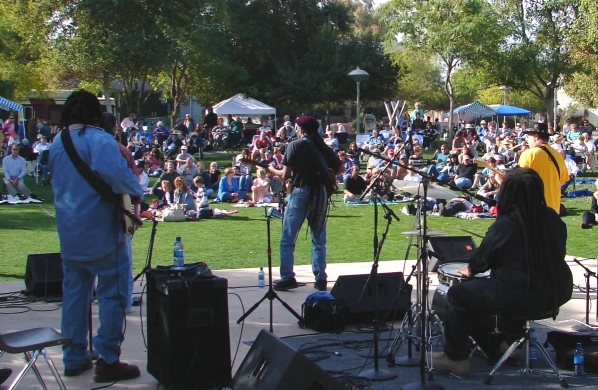 Scottsdale is celebrating its 26th season of Sunday A’Fair, another one of the free events that makes Downtown Scottsdale so special! If you haven’t been yet, you don’t know what you’ve been missing. So, bring a blanket, lawn chair, picnic baskets, Sunday paper, kids, dogs… and enjoy a relaxing afternoon of great entertainment! Have you been to the Sugar Bowl? 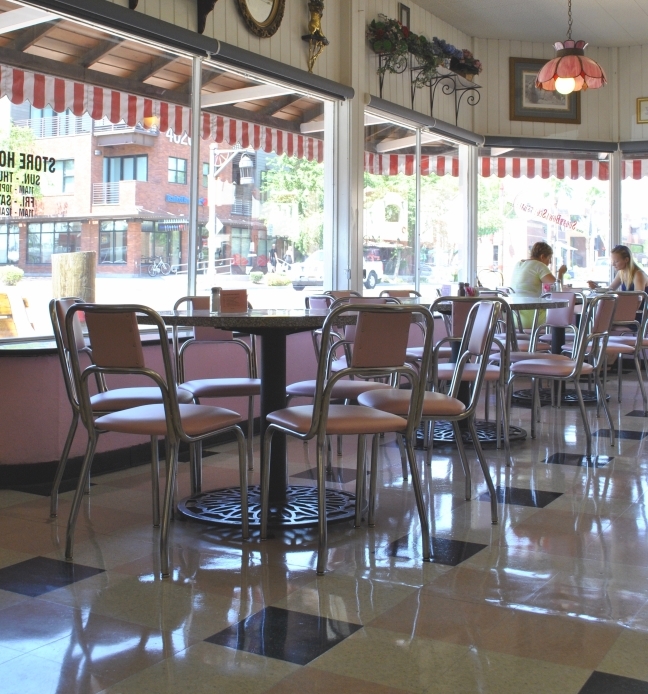 This classic sweet spot has been in Downtown Scottsdale since 1958. 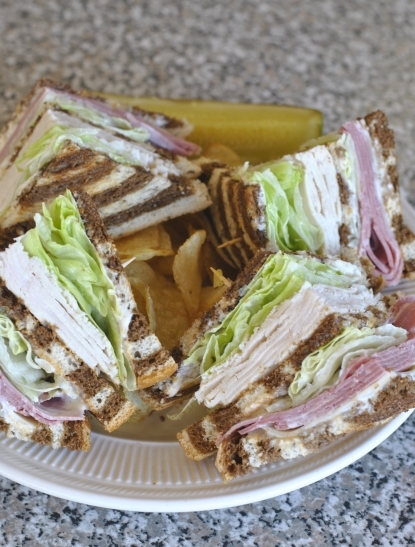 Stop in for a bite in the dining room. They have delicious sandwiches, salads, and soups!